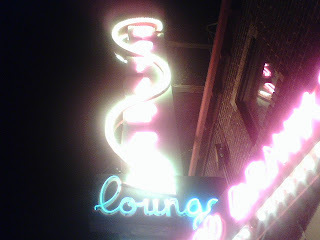 Neon doesn't show up so well on cellphone camera. Friggin' Verizon decided to add its own spammy message to this, sorry. I've deleted it.